They had a special on Magnum here the other week, 2 for 50SEK which is around 6USD. I got 10 of em and ive really been enjoying all 3 flavours. 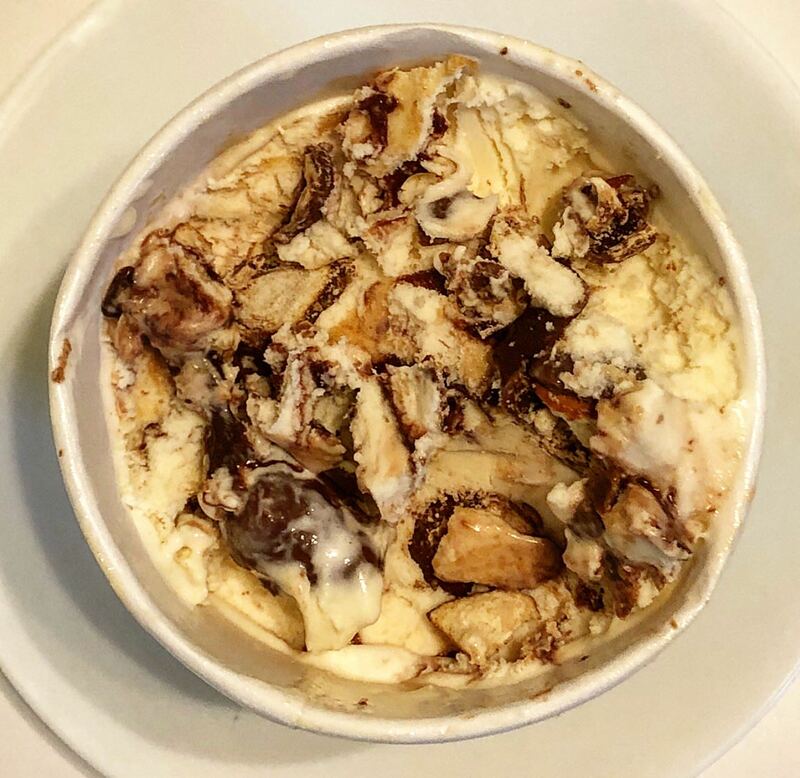 "Rich, creamy, vegan peanut butter sorbetto with a decadent swirl of dairy free fudge." 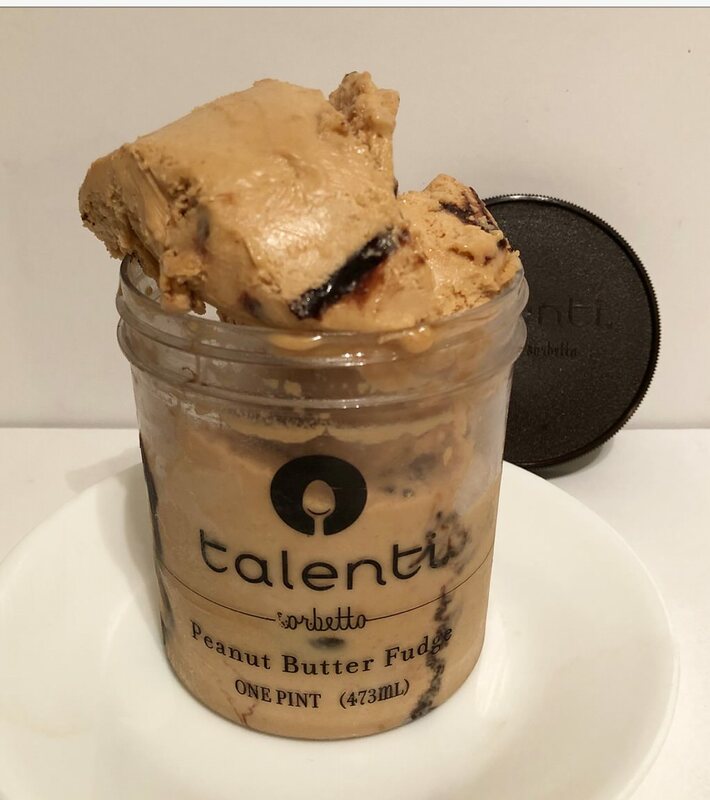 Talenti has never been know to have incredible swirls, as this flavor follows suit with their lineup. You can see small streaks along the outside of the jar, but that is about as much as you get. 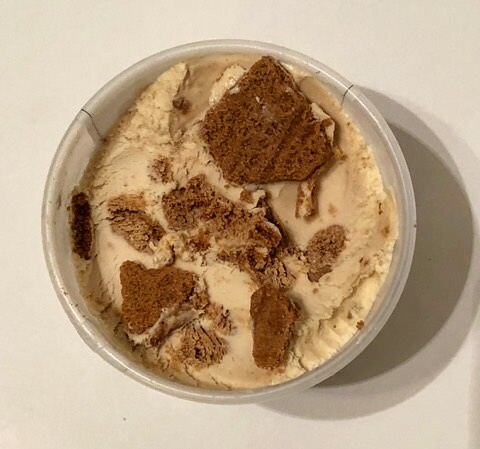 The base ice cream is pure gold when it comes to replicating speculoos. 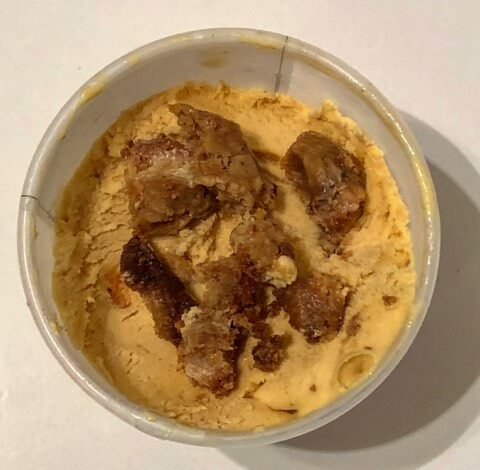 My best comparison would be taking Little G's cookie butter base, and enhancing the density. The Italian butter cookies are incredible. What boggles my mind is how fresh they stay when frozen in an ice cream. Most people would think the cookies would turn to rocks, but they still provide a freshly baked texture when biting into them. 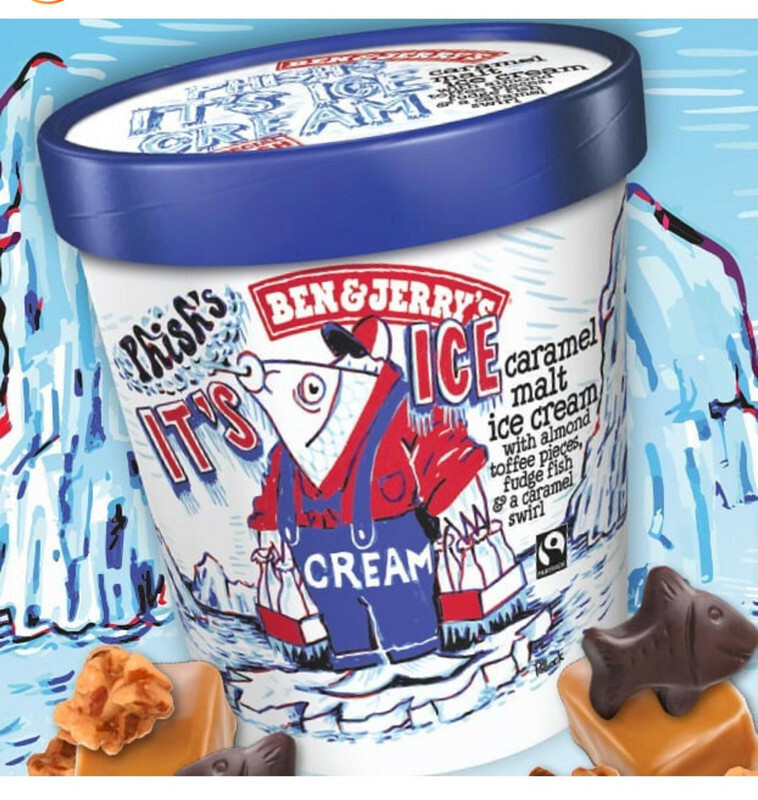 Just discovered this Chillycow. Comes in a stack of 2 half pints. I've had the Brownie Batter and it's crazy good. Just picked up the other three to try. 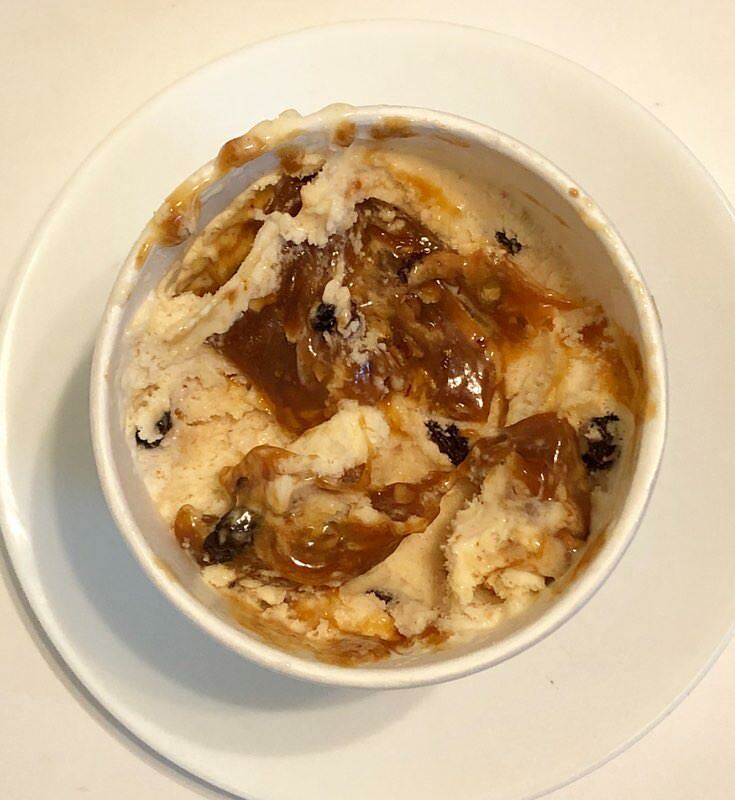 I had the graham swirl a few weeks ago and it was very disappointing... basically just vanilla with a few very small graham specks. Will have to try the brownie tho now that you said that. 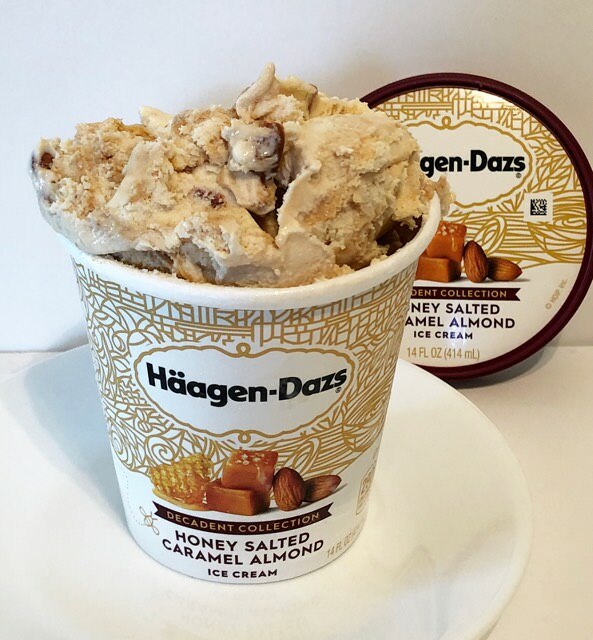 "blend of honey ice cream, swirls of salted caramel, and crunchy toasted almonds". The honey base is pure and luscious. 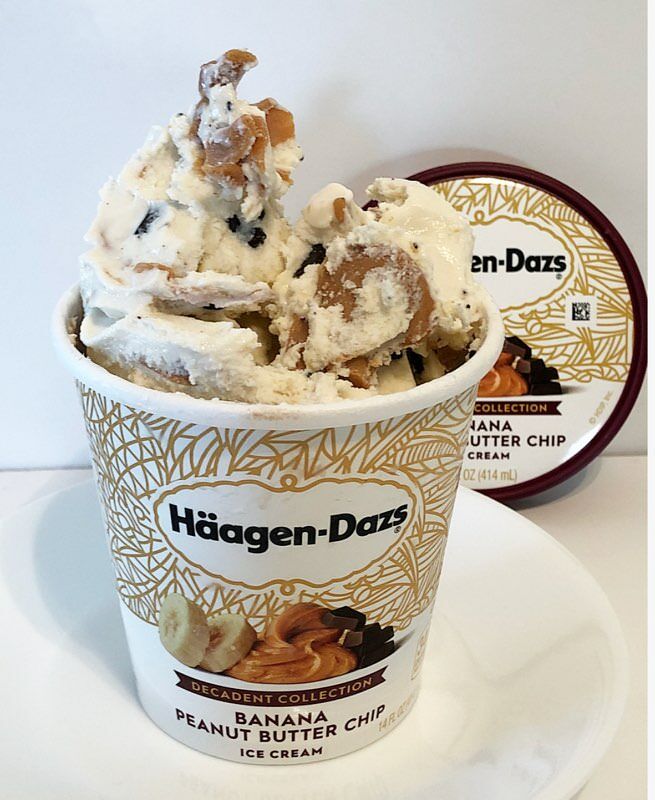 Haagen Dazs is very good in the game when it comes to making a fantastic base. 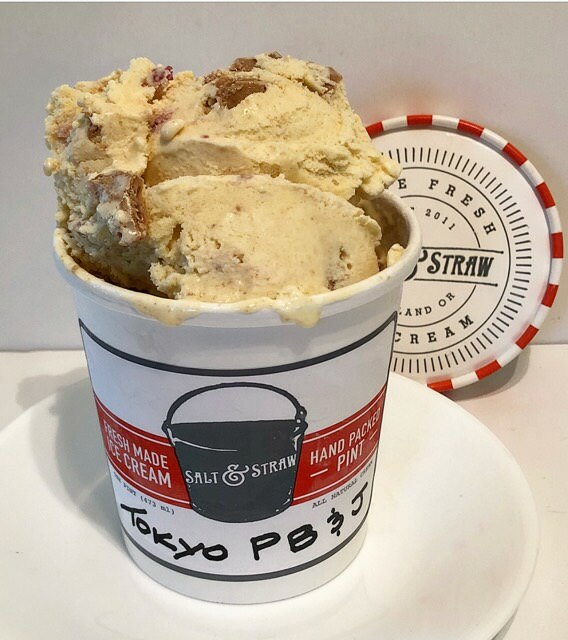 If you ask me they are the biggest sleeper for grocery ice cream when it comes to premium ice cream. 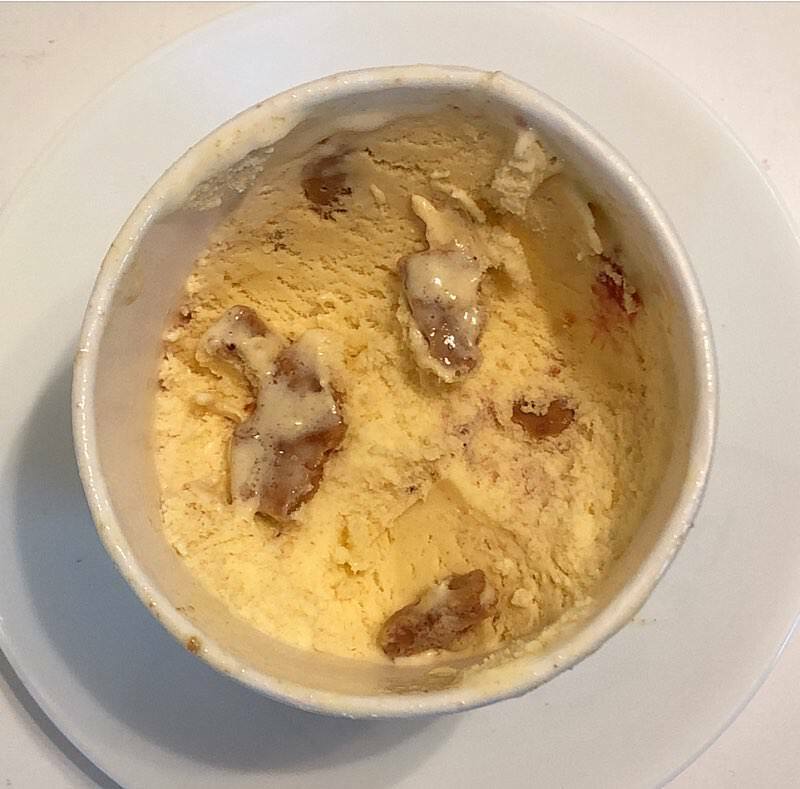 While the honey base was great the caramel swirls were far from showing up. 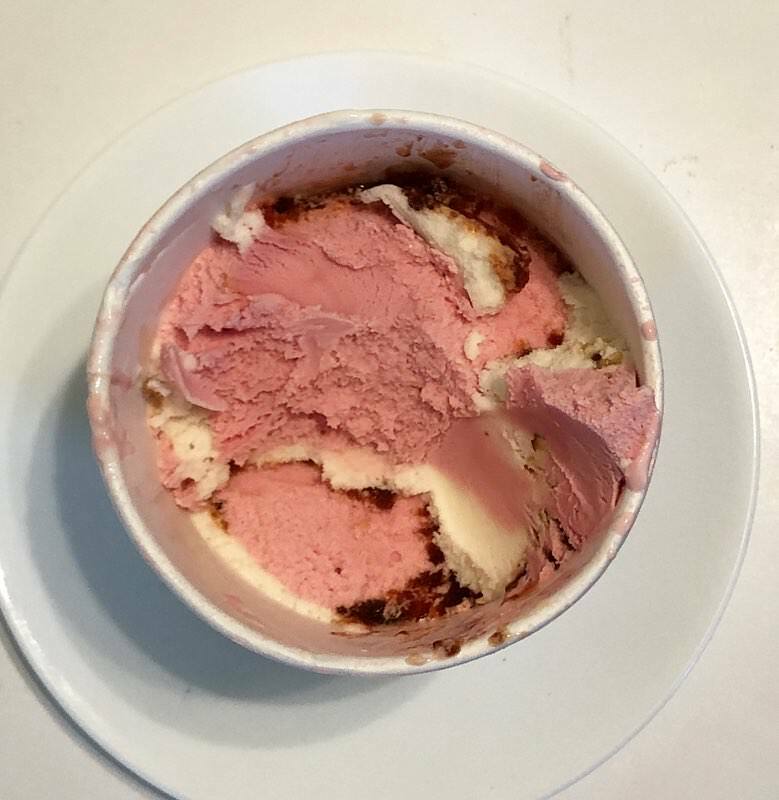 The more I dug down the pint it seemed like the less luck I had. The almond pieces were perfect in size. These were not flakes or massive halved almonds, but just large enough to be easy on your teeth and give you the desired crunch. 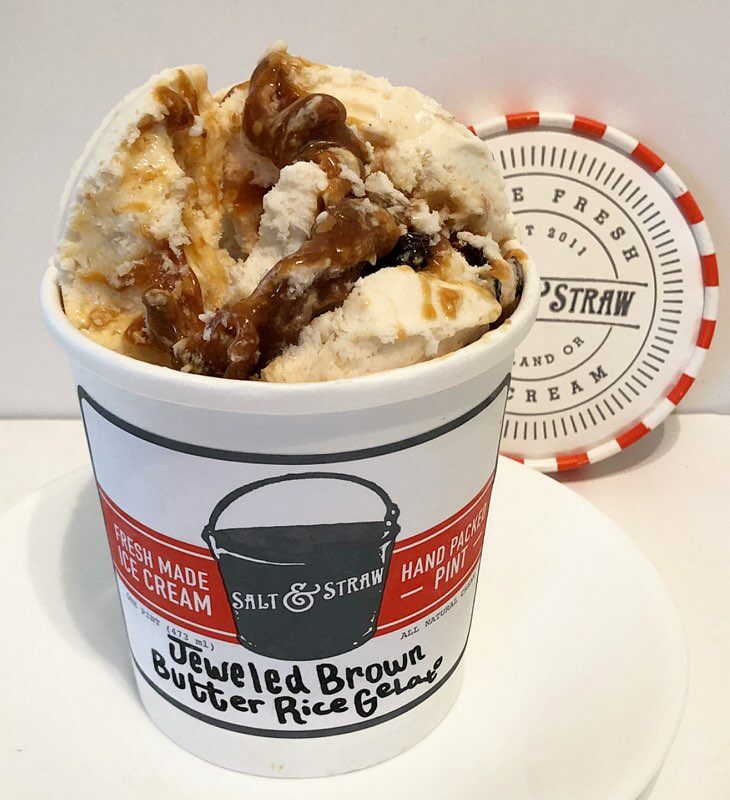 "Salted tahitian vanilla bean ice cream with a graham cracker cookie butter-marshmallow swirl and dark chocolate squares." The vanilla bean base is tasty, but there is room for improvement. 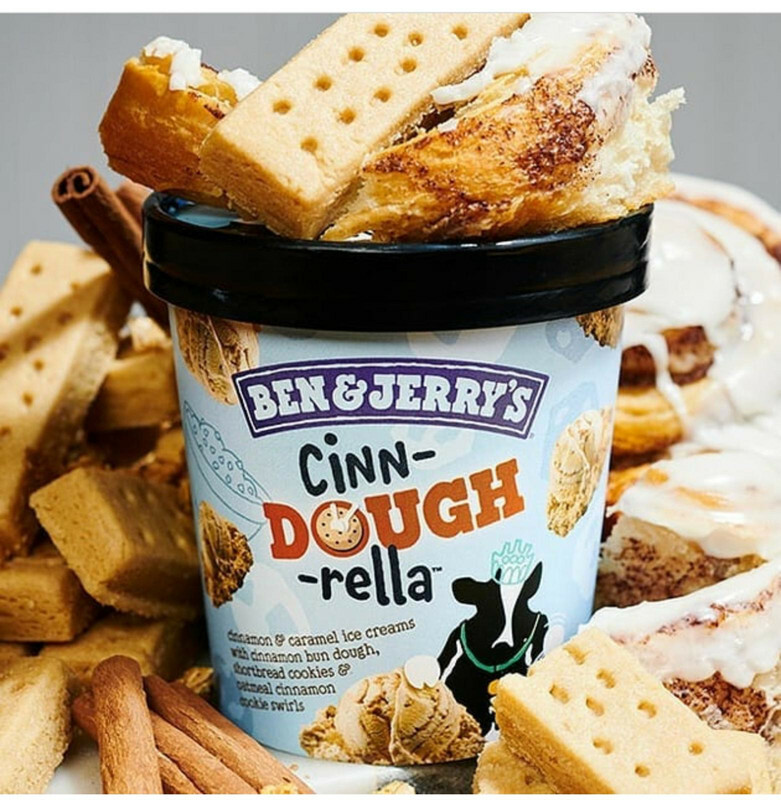 The first thing I noticed was the amount of salt was not strong enough to be deemed salty vanilla bean. While it is present it needs to be amplified. The next thing I noted was the base has a gummy and fluffy consistency to it. 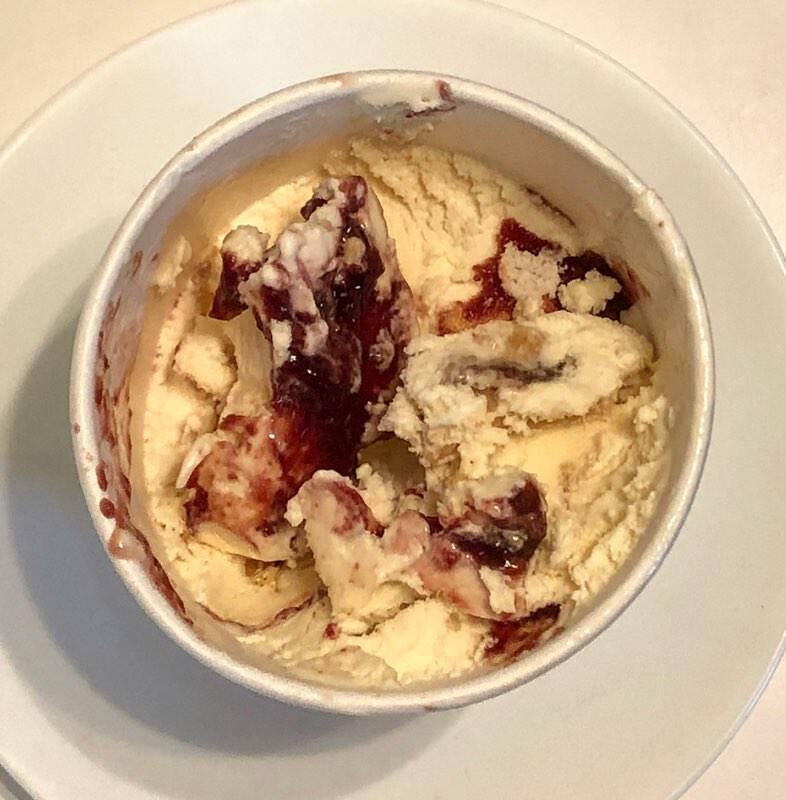 After digging into the first few bites that was the only mix-in I came across until I got about half way through the experience. This is when I picked up more mix-ins but mostly swirl. 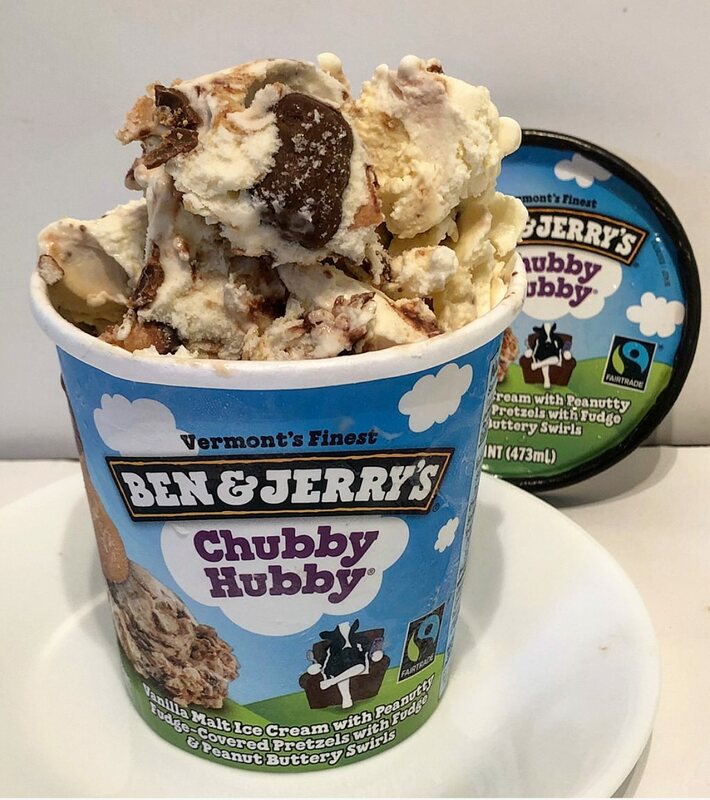 Throughout the pint I had 5 total chocolate squares which provide the necessary chocolate compliment to a s'more. 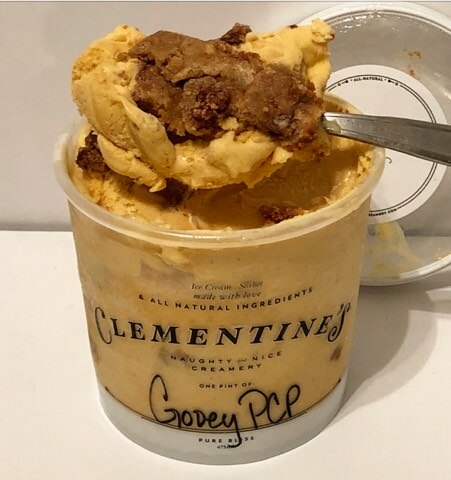 Completely agree with review; tried this flavor just this past Saturday. 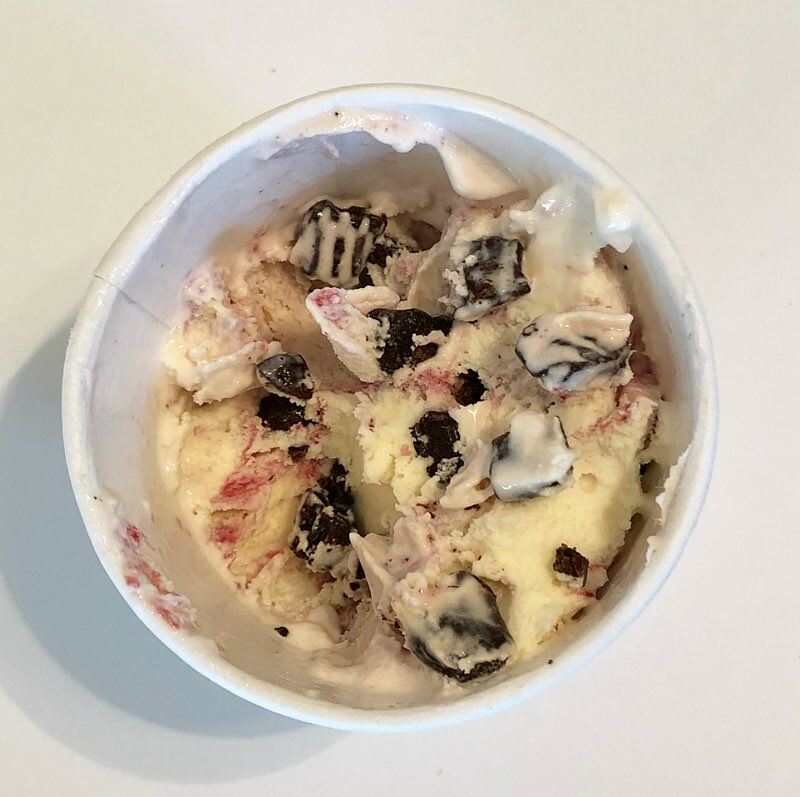 My favorite I have had is mascarpone and fig by coolhaus and smores one was more of a let down in terms of not living up to the smores flavor and saltiness in the base of ice cream. 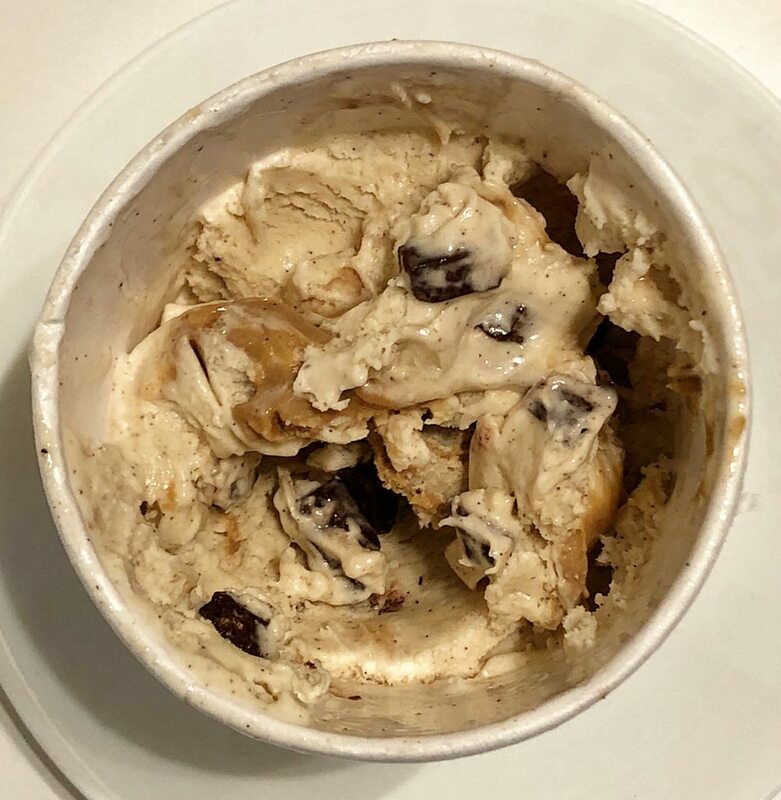 Only thing I'll give this ice cream is my pint had a ton of that cookie butter swirl and I enjoyed it but definitely didn't justify the price. 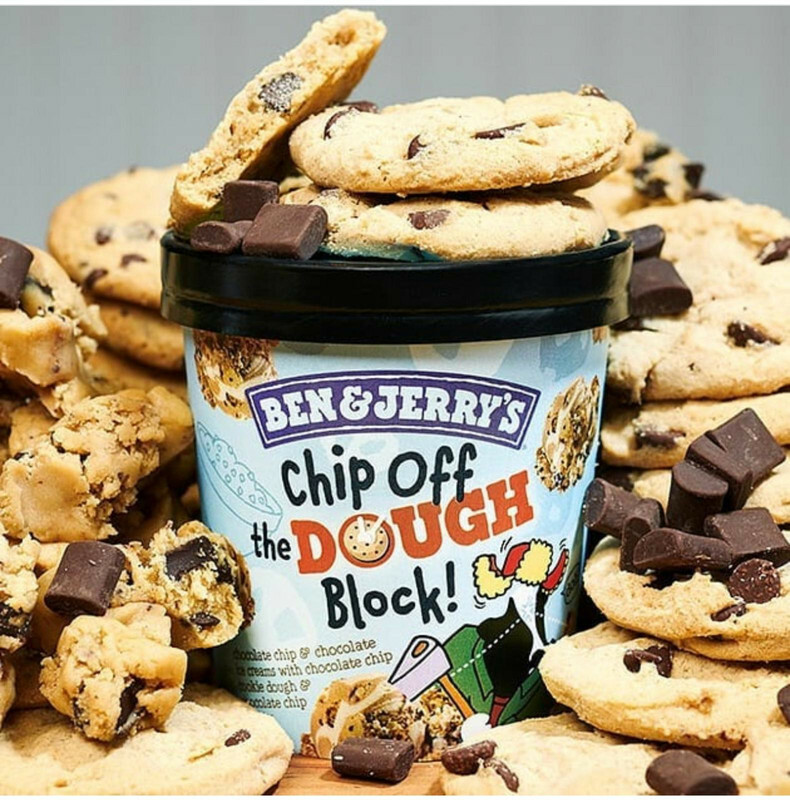 B and J's is becoming so repetitive uncreative. 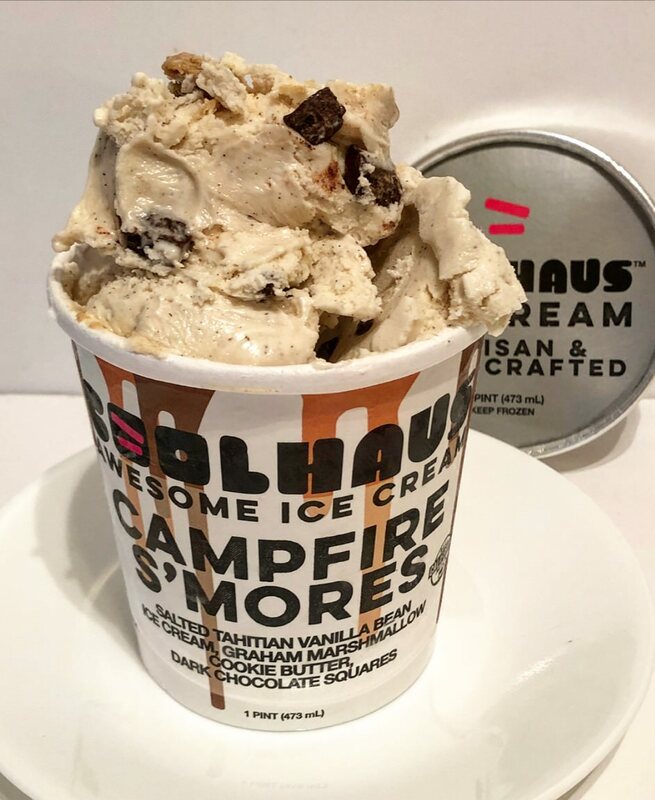 I mean they literally have too S'mores flavors out right now. Plus everything has those damn fudge flakes in it now. 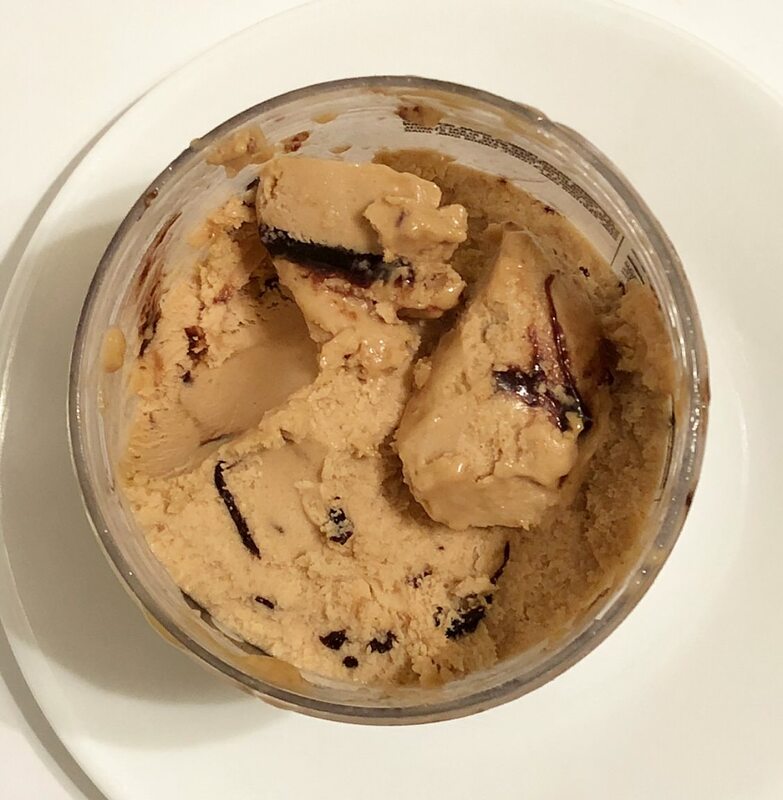 "Ribbons of rich peanut butter and bits of chocolate chips are folded into sweet banana ice cream"
The chocolate chips are spread evenly from top to bottom, no complains there. Had a coupon that brought Enlightened down to $2 for a pint at Kroger, so I grabbed Movie Night -- first time I'd seen it (granted, I don't really follow the healthy ice creams all that closely anymore lol). Its pretty solid... the publix by me just started stocking enlightened a few weeks back and had them bogo for $4... I bought like 12 ha. If you see the s'mores, BUY IT. 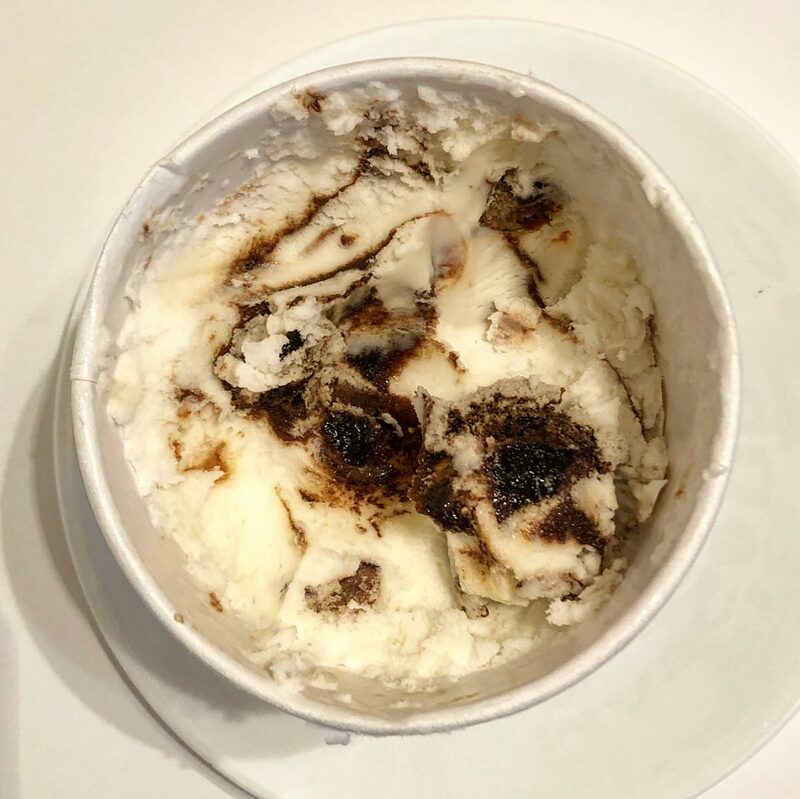 it may be better than any s'mores ice cream I've ever had. swirls galore and flavor for days. 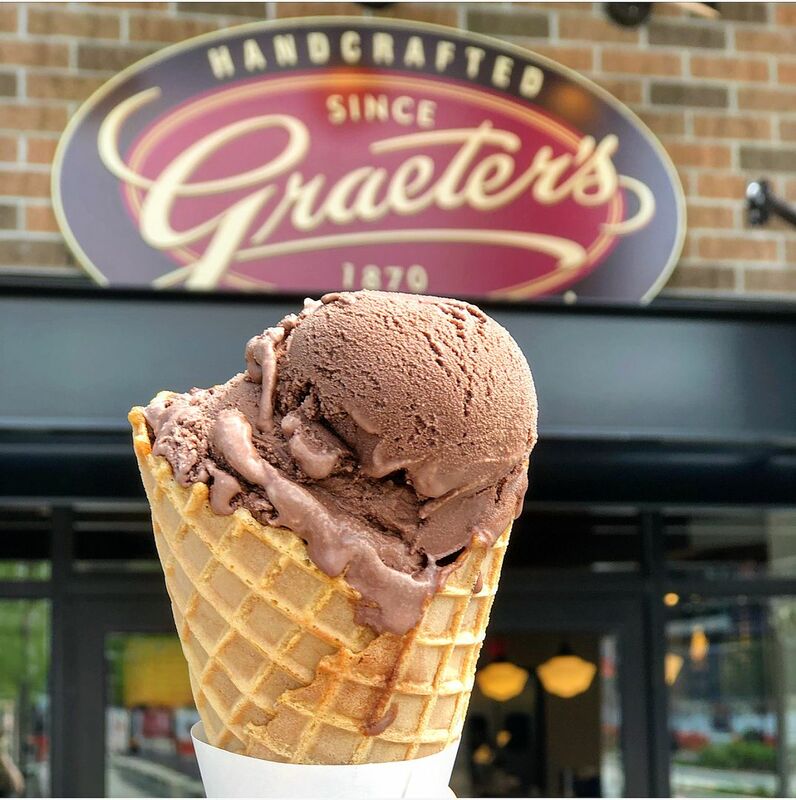 New Graeters flavor drops Monday !!! 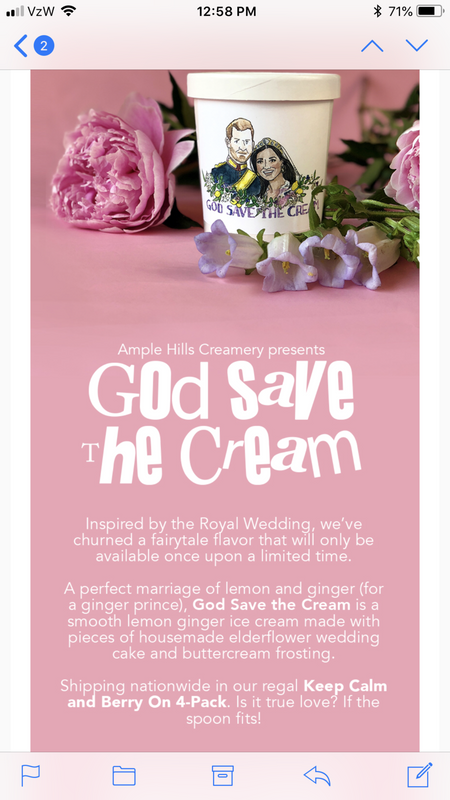 Will get the new flavor sometime next week when I can get down to pittsburgh. Ill report back. 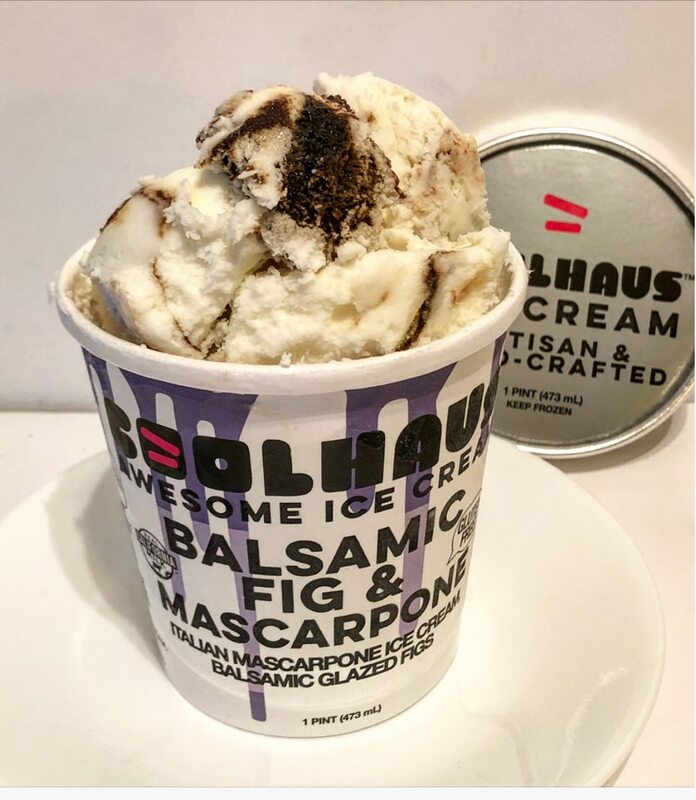 "Italian Mascarpone ice cream with balsamic glazed figs." Digging into my first bite this base is good. 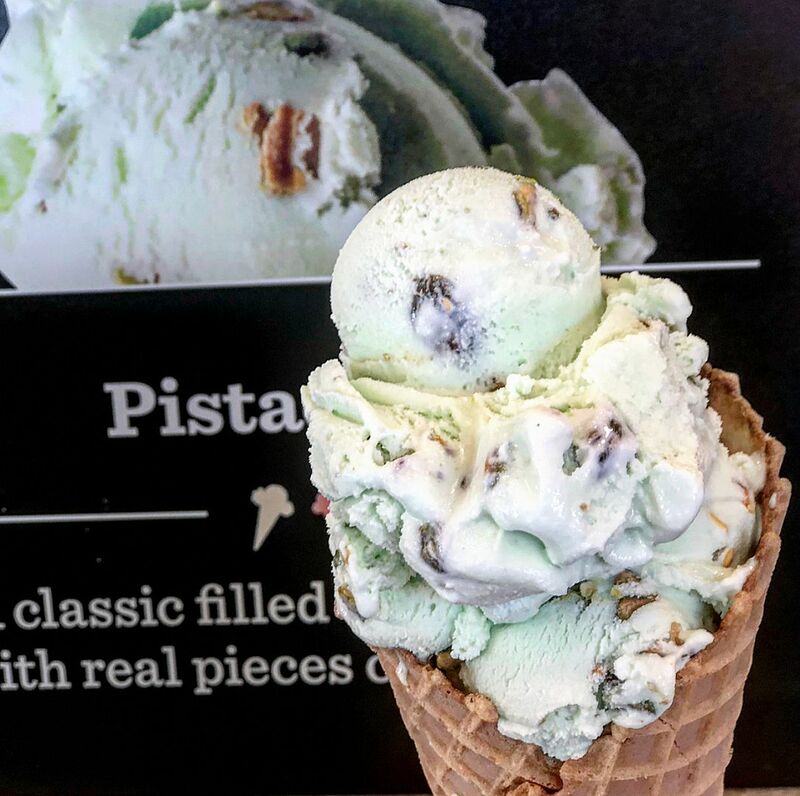 While the density is not as rich as say Gelato Fiasco's Mascarpone Pistachio this is still very good for 190 calories a serving. Guessing and hoping for something more then marshmallows in the mix with the chocolate base. 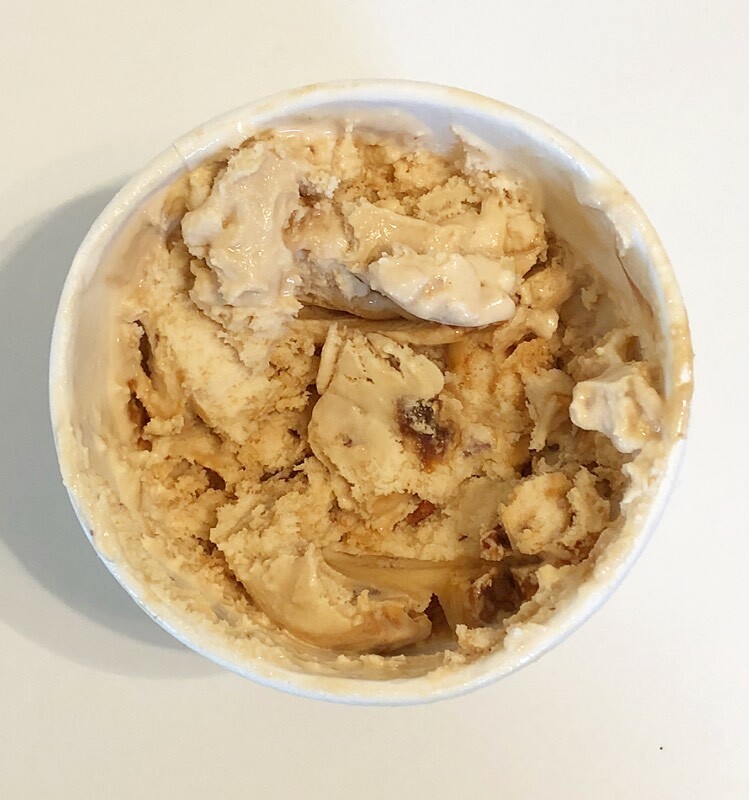 Traditional dutch milk chocolate ice cream with mini marshmallows and roasted, salted and buttered almonds. This chocolate is a good step up from what you would find from grocery brands. 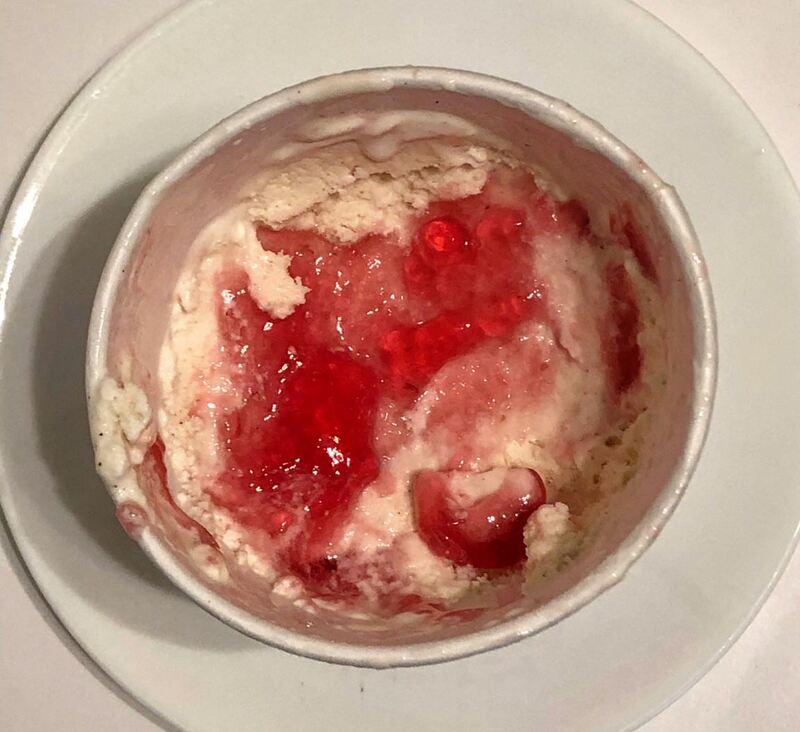 Right away the density of the ice cream as expected is thick and rich. The flavoring is true to its name with a strong initial taste, and a bold aftertaste that helps enhance the experience. The mini marshmallows were nice. 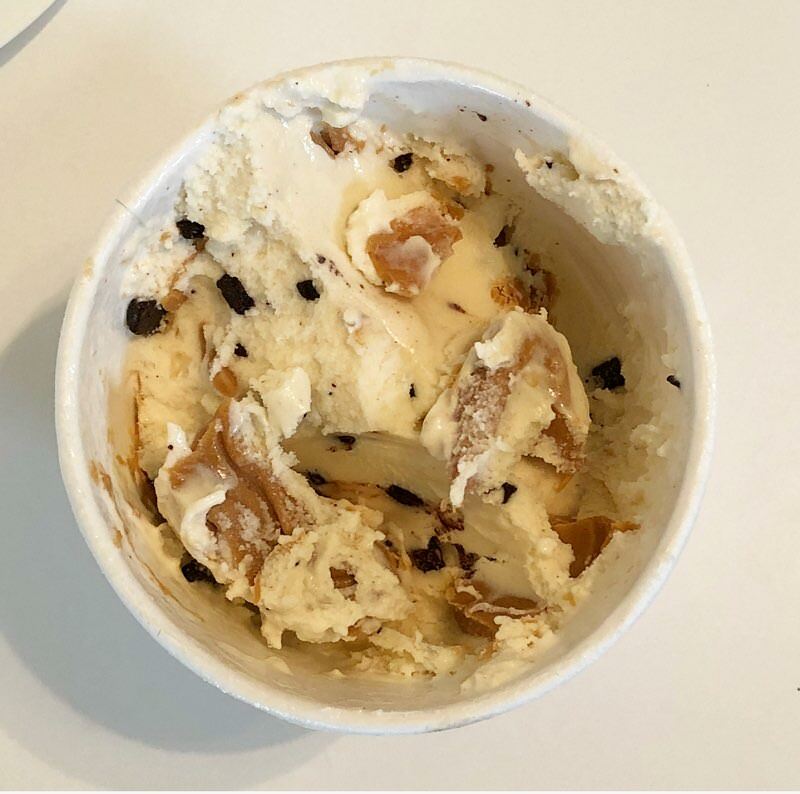 At first I thought they may be rock hard, but that is not the case.The roasted, salted, and buttered almonds provide the extra icing on the cake due to the saltiness. 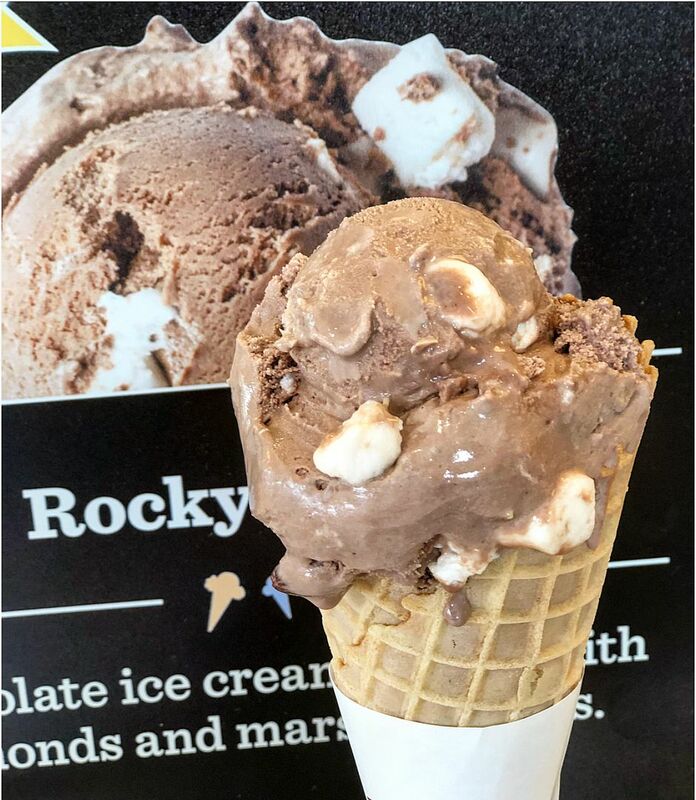 I would personally take S'mores in a heartbeat (hence A- Grade), but then again I don't care for nuts too much in ice cream. They added some saltiness to help flavor, but other then that its a nice crunch. I also got to tour their new Graeter's Food truck in pittsburgh, was damn cool! Those flavors definitely sound unique. 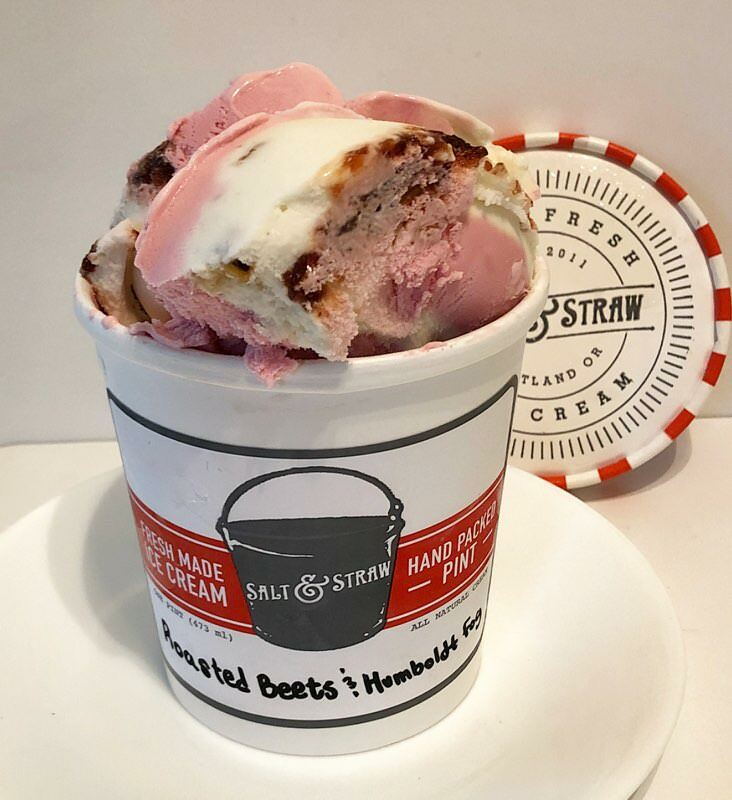 From your experience does Salt and Straw nail these styles of flavors? Just depends on your taste preferences. I don't always get very unique stuff but they are doing a Collab with the top chefs in California, so my guess is yes. Appreciate the response; might have to give these a try. 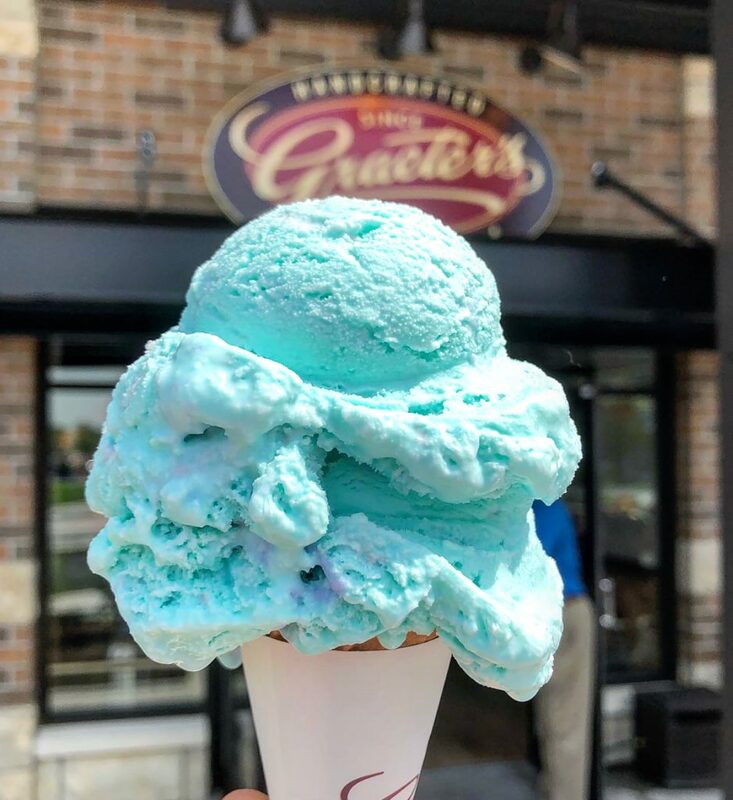 New bonus flavor of Graeter's drops monday. 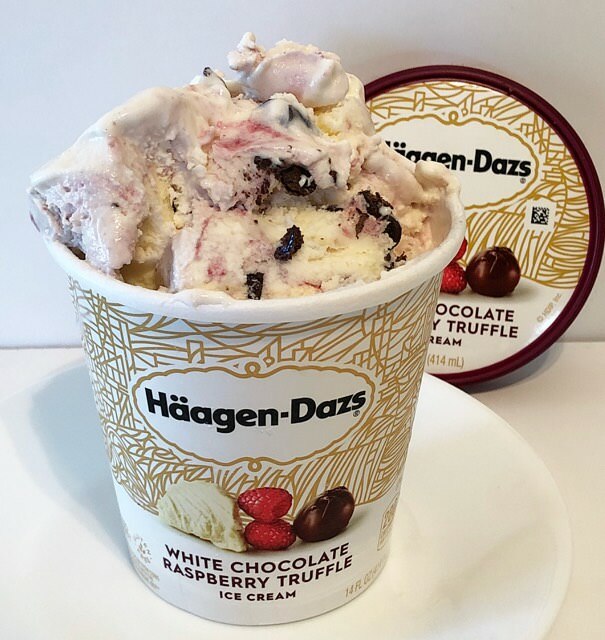 "pure white chocolate ice cream and swirl in satisfying chunks of chocolaty fudge truffles and a tangy raspberry ribbon." This is easily the best white chocolate base I have ever had. New Orleans White Chocolate Bread Pudding was good, but this puts it in the dust. The word pure is absolutely spot on. 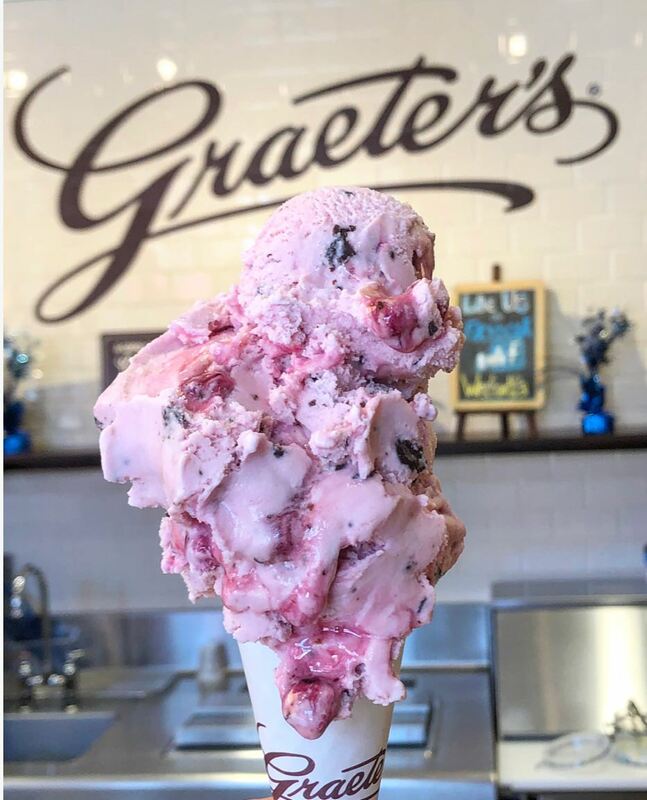 Graeter's has set the bar high with their black raspberry chocolate chip flavor which is their top flavor. 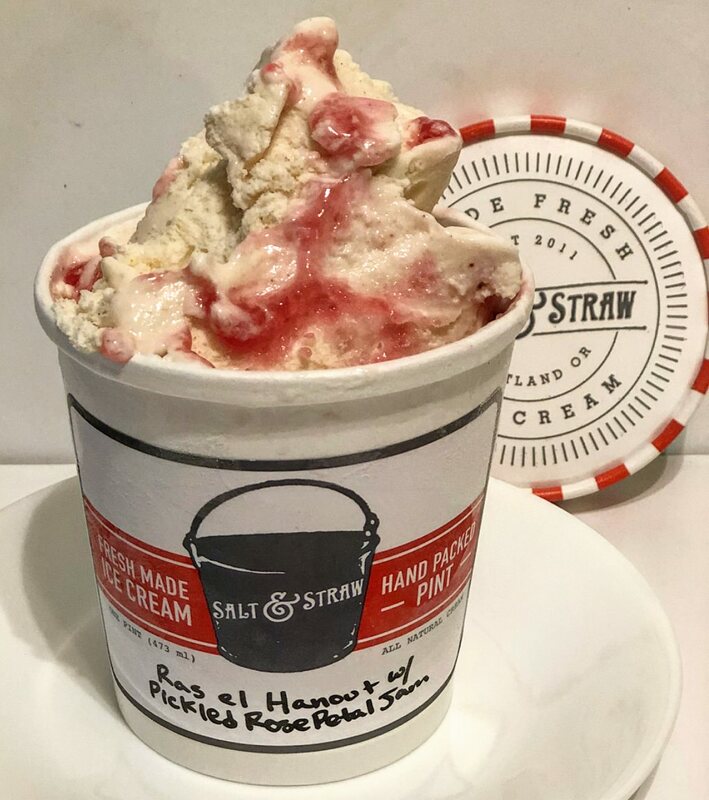 The tangy raspberry ribbon is the correct wording because it gives you tart initial taste and a rich burst of flavor in the aftertaste. 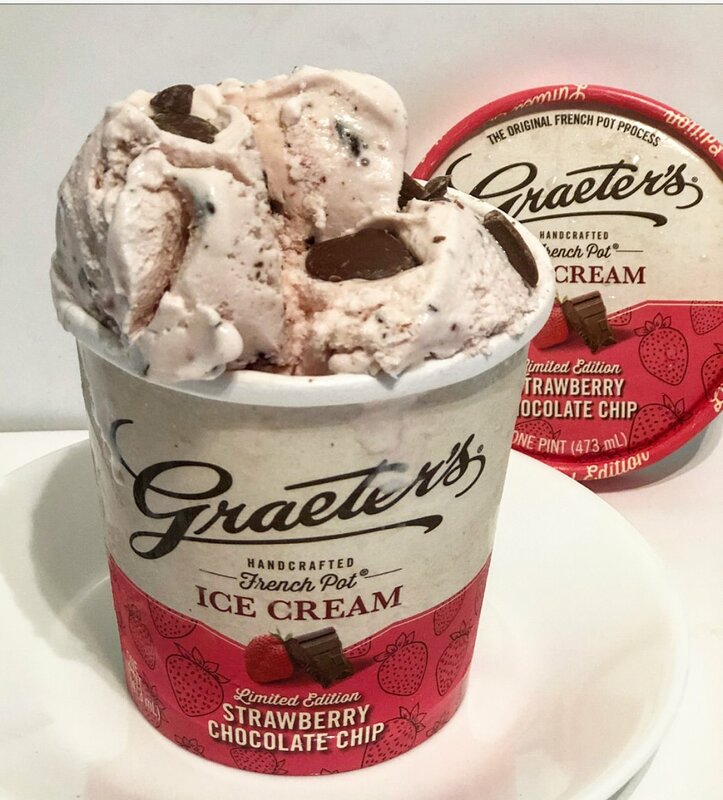 "The decadent inclusion of our dark chocolate chips adds a seductive layer to our beloved strawberry ice cream"
Graeter's french pot process delivers quality chocolate chips that will raise your eyebrow with how large they can be! 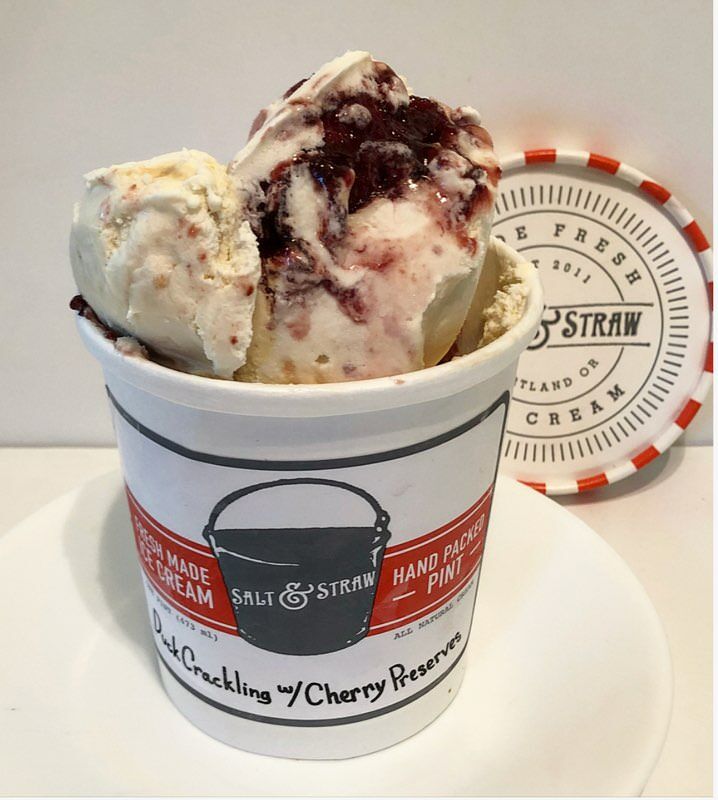 Available for the next 2 weeks for online ordering and in scoop shops. I grabbed Cotton Candy finally when I was up in Cincy the other day. Pretty good. Not too different from DQ's blizzard flavoring. 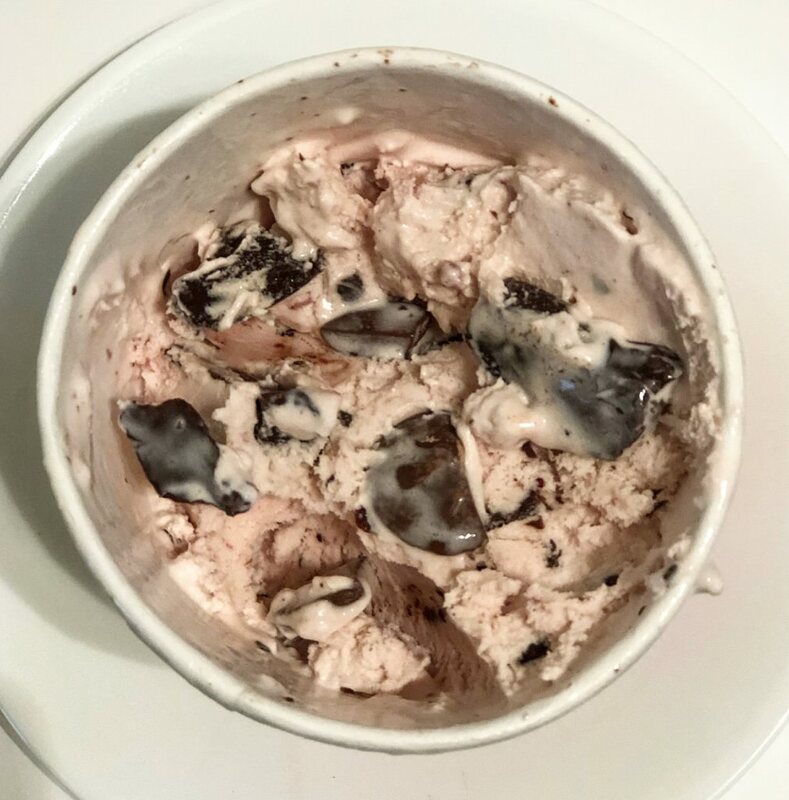 Hard to beat plain old chocolate Hagen dazs for me. It’s just perfect as is. 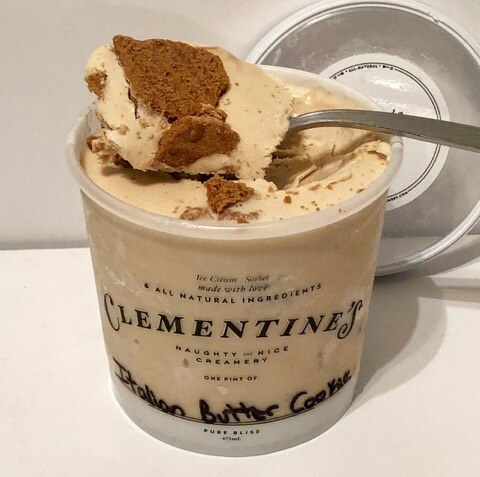 There’s a place around here called butter and cream that makes great ice creams but it’s usually chocolate cinnamon, or they had a chocolate chili flavor one time. 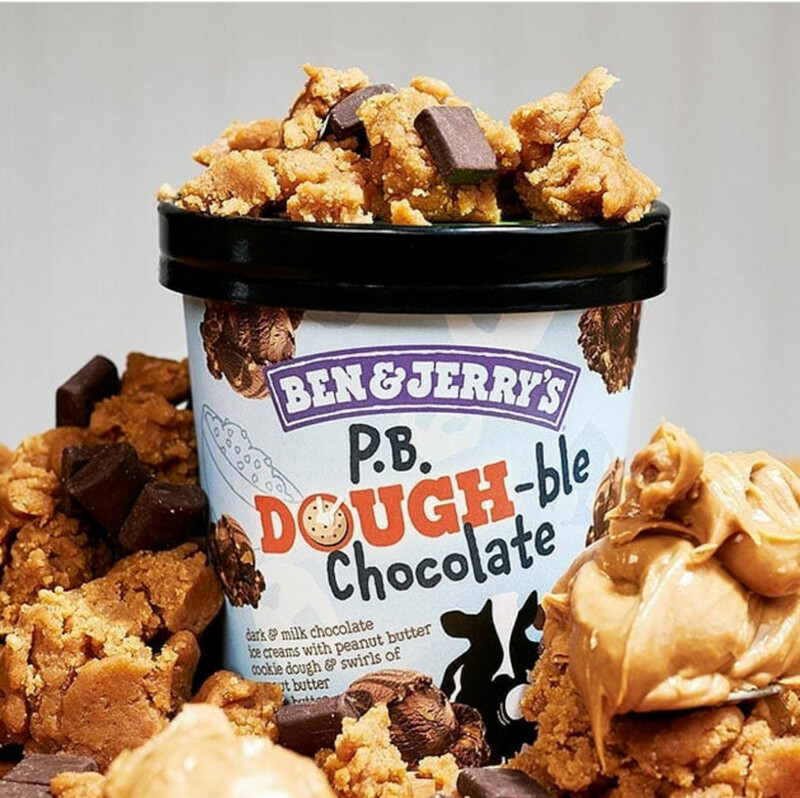 Vanilla malt ice cream with peanutty fudge-covered pretzels with fudge & peanut buttery swirls."